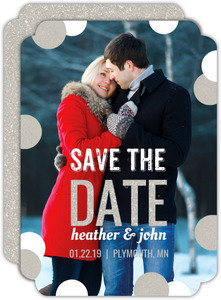 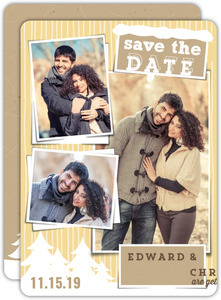 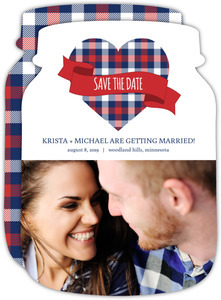 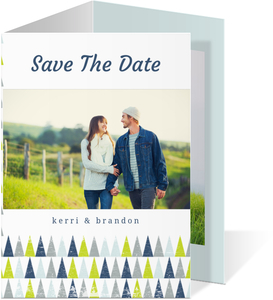 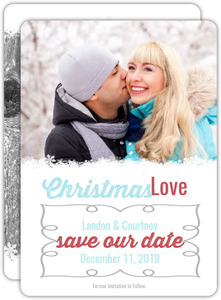 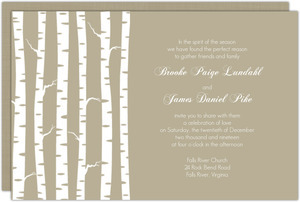 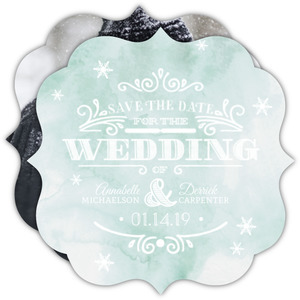 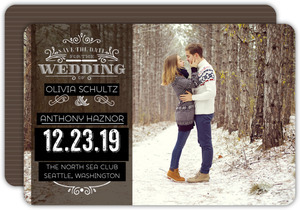 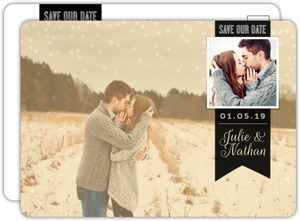 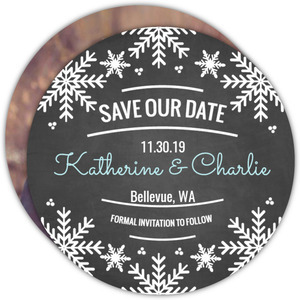 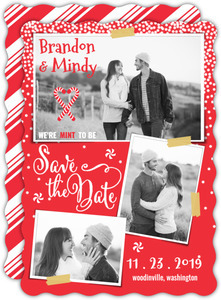 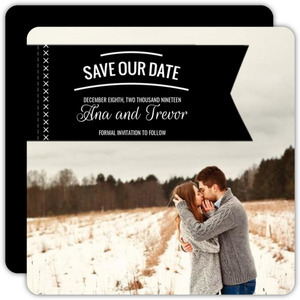 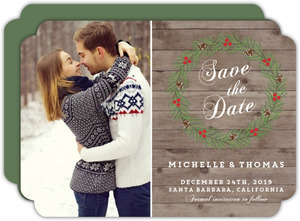 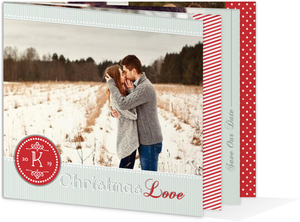 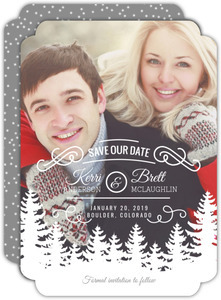 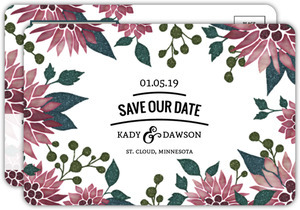 Wedding Paperie got busy and made a treasure trove of holiday and winter save the date cards designs and options that fit in perfectly with a winter wedding theme. 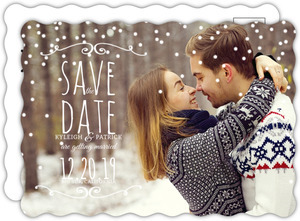 Snowflake, snowmen, gingerbread houses and more! 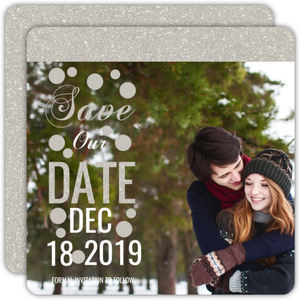 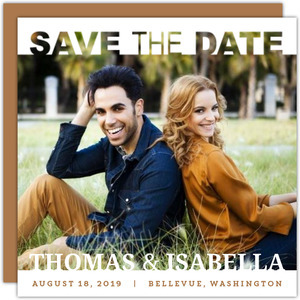 There's no limit to what you can do, so pour yourself a cup of eggnog and dig the up the little designer that lives inside of you to make the best winter save the dates.